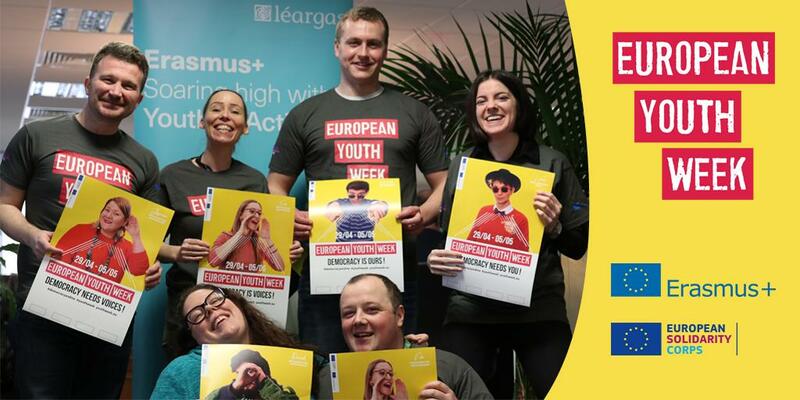 Contact languages@leargas.ie to request your promotional pack of posters, pencils and wristbands and celebrate the European Day of Languages in your school or organisation! EDL is an initiative of the Council of Europe and began in 2001. Find information, resources and interactive games on the European Day of Languages website. Every year Léargas hold an annual competition to promote language learning. The EDL website has a range of interactive games and resources available for language teachers and learners. The European Day of Languages is a perfect way for teachers or learners of ANY language to celebrate language learning and language diversity. Language learning brings benefits to young and old: you are never too old to learn a language and to enjoy the opportunities it opens up! Knowing even a few words of another language can help us to understand and appreciate other cultures and their differences.